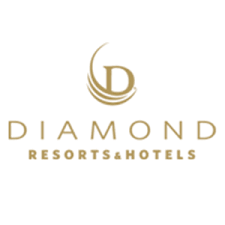 Find here your Diamond Resorts and Hotels coupons and deals. The chain offers a network of more than 420 vacation destinations in 35 countries with destinations throughout the continental United States and Hawaii, Canada, Mexico, the Caribbean, South America, Central America & Europe. Top brand in the USA market. Many promotional codes and offers.